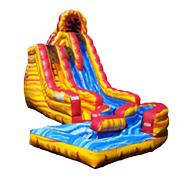 Our Monster Slide package includes an 18 foot, dual lane waterslide, a 15 foot waterslide, and a dual lane inflatable slip and slide! 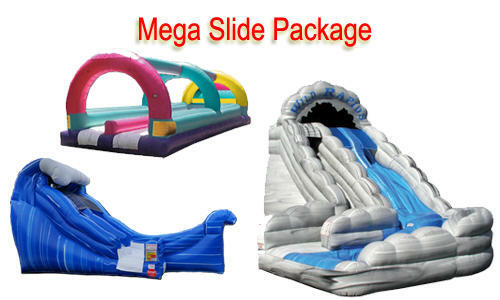 This is the waterslide party to end all water slide parties! 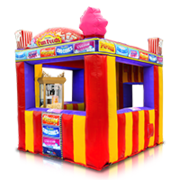 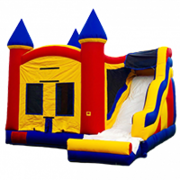 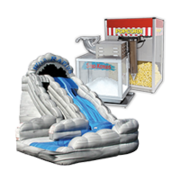 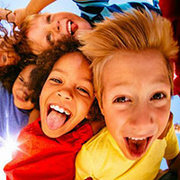 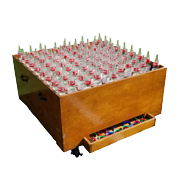 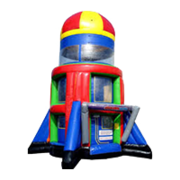 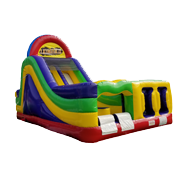 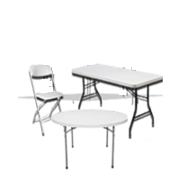 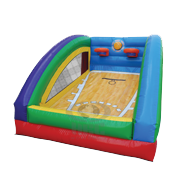 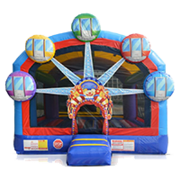 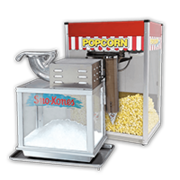 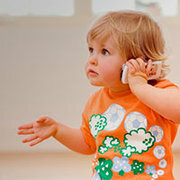 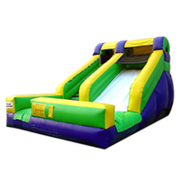 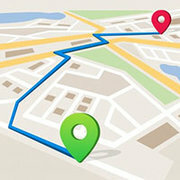 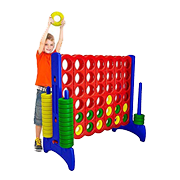 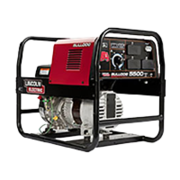 Jump 2 It Party Rentals is located outside of Atlanta, in Newnan, Ga and services Atlanta, Peachtree City, Newnan, Fayetteville, Carrolton, Tyrone, Brooks, Senoia, Riverdale, Jonesboro, Douglasville, Palmetto, Sharpsburg, Union City, Griffin and the rest of the Atlanta metro area for Summer Fun party rentals.